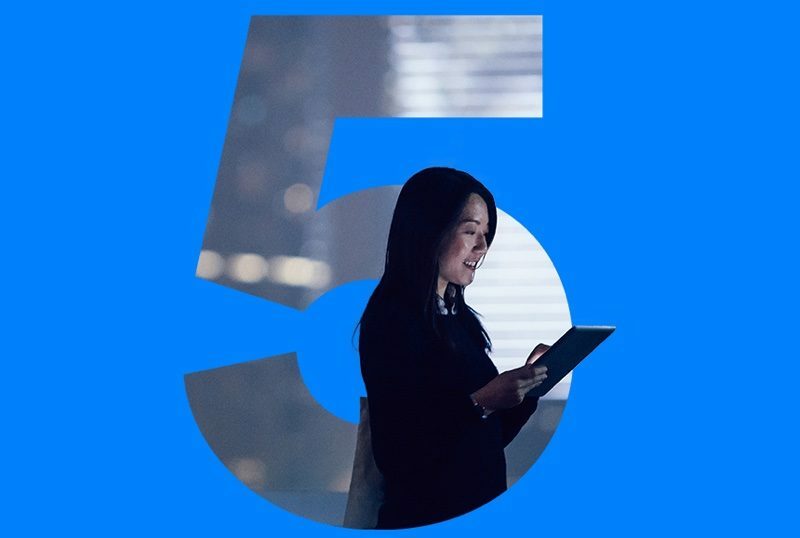 Compared to existing Bluetooth 4.2 protocol, Bluetooth 5 offers four times the range, two times the speed, and eight times the broadcast message capacity, bringing whole home coverage and more reliable connections between connected devices. With the debut of Bluetooth 5, SIG's Bluetooth naming convention will drop all references to version and point number going forward, simplifying marketing. Devices that adopt Bluetooth 5 will be available within two to six months, meaning the next-generation products Apple plans to debut in 2017, including the iPhone 8, may offer Bluetooth 5 support. Analysts are reporting that Apple is going to create their own standard called Firetooth C. Firetooth C will require a dongle to be used, even though it's a wireless technology. More will be revealed at this year's Macworld conference. Time to drop WiFi for Apple. Lets call it courage, right? I can't wait to see the improvements in Bluetooth accessories... especially wireless audio. So that's why the AirPods were delayed! Bluetooth - Next year it will be better. You know, I can see Apple dropping WiFi and replacing it with LiFi when WiFi is still mainstream and then there's going to be some WiFi Adapter that you can plug into the Lightning port to be able to connect to WiFi.